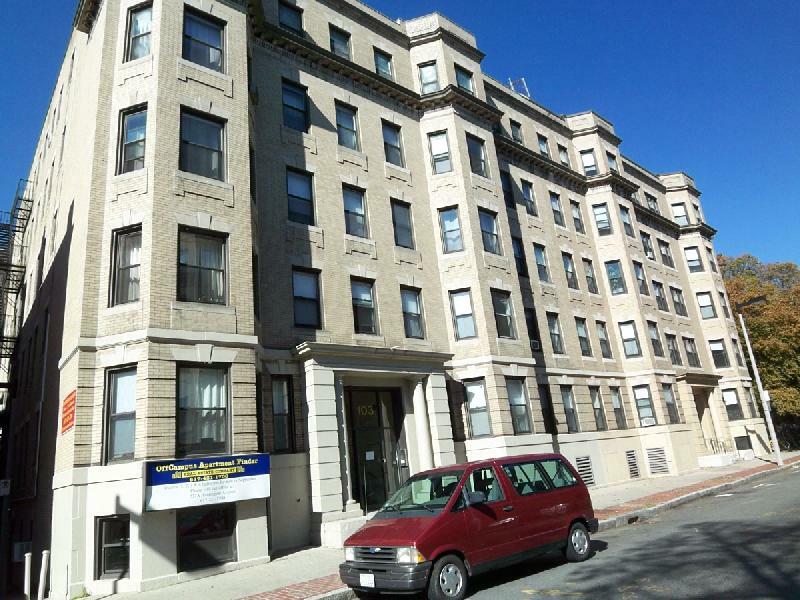 Featuring one bedroom, two bedroom, three bedroom, four bedroom and five bedroom apartments, 103 Hemenway Street is a top choice for apartment hunters. 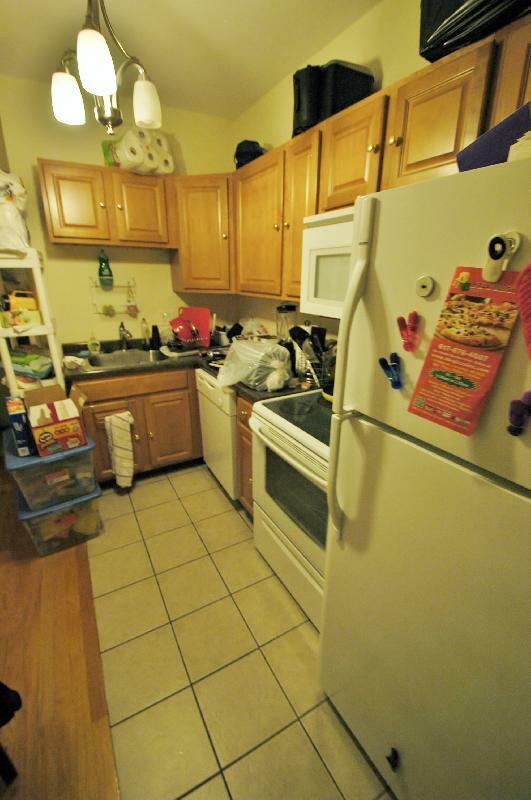 All units feature hardwood floors, updated kitchens, included heat & hot water and open floor plans. 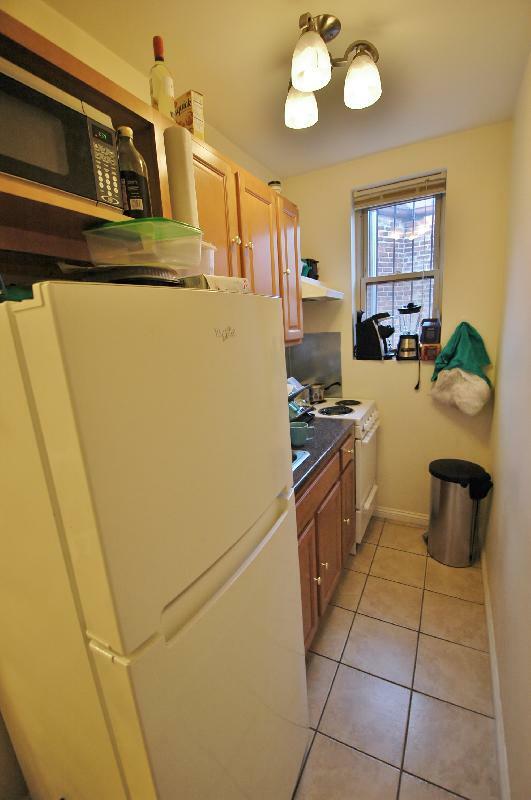 The building is centrally located only steps from Northeastern University, Berklee College of Music, The Boston Conservatory and New England Conservatory and also features a common laundry room.